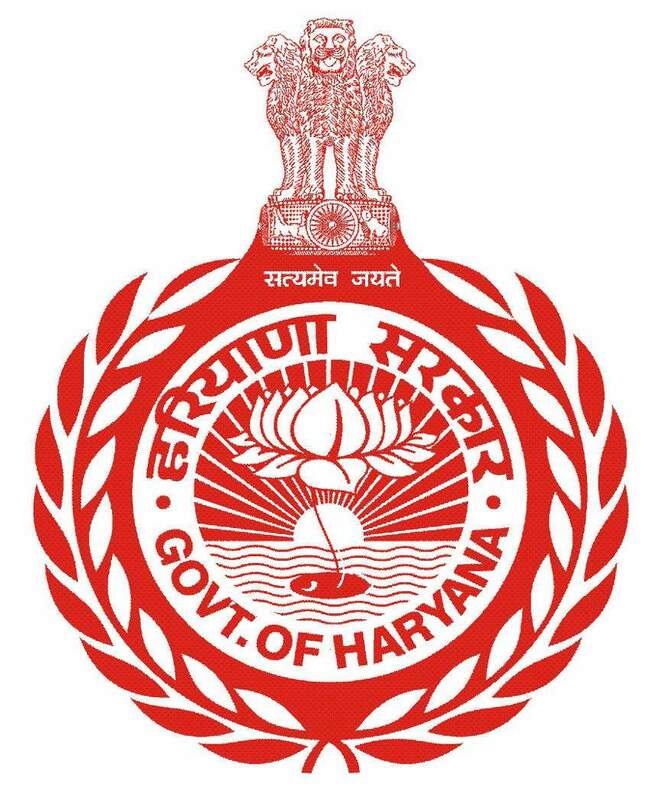 Haryana Land Records Information System (HALRIS) provides the services related to Land Records management at Tehsil and SubTehsil level. HALRIS includes all the major modules like Jamabandi, Mutation, Khasra Gridawari, Roznamcha, Jamabandi Consignment and Jamabandi Nakal. Mobile app to capture the details of the Khasra Gridwari was also developed and is currently under testing. It is a Public interface to query the land Records and to get the Jamabandi nakal. WEB enabled integrated system for deed registration and land records management. WEB-HALRIS implementation in 43 Tehsils covering all the tehsils of Gurugram, Rohtak, Panipat Districts and District HQ tehsils of rest of the Districts. Rollout of the WEB-HALRIS in remaining 99 Tehsils/Sub-Tehsils (Total Tehsils 93 and Sub Tehsils 49) to be done with in two months of procurement /installation of new infrastructure.